Jillian Carey obtained a Master of Arts at Eastern Michigan University in the Drama/Theatre for the Young program. She completed her undergrad at Carthage College in Kenosha, Wisconsin with a Bachelors in Theatre for the Musical Stage and a Minor in Psychology. She hopes to someday use her theatre, music and dance background in a therapeutic type setting with children. For now, she just loves to help spread the love of theatre to youth of all ages and cultures. Jillian is also extremely fond of visiting museums and interested in history. Ask her about her gnome collection. 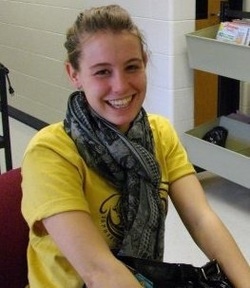 Jillian is a teaching artist at the Wayne Memorial High School Crosstown Site. 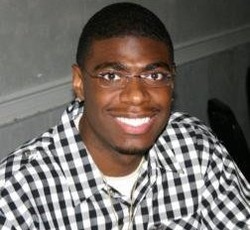 Diviin Huff is a MFA candidate in Drama and Theatre for the Young. She holds a BA from University of Michigan in Psychology and African American History. She has taught K-12 in Ypsilanti, Chelsea, Wayne Westland, Milan and Ann Arbor. She is so excited to grow with the students in CTT. In her spare time, she is a writer, performer, Yogi and hula hooper. She enjoys sunny days, glitter and bubbles. Diviin is teaching at the Ypsilanti High School CrossTown Site. Richard A. Wright after serving in the US Army where he attained the rank of Sergeant, attended Gordon College and Armstrong Atlantic State University where he received his BA in Theater with concentration in Theater Management and BA in Theater Performance. Richard holds a MA from Eastern Michigan University in Drama Theatre for Young Audiences and is currently working towards an MFA in the same field at EMU. 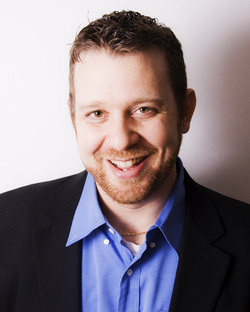 Richard has also been a member of the Hilberry Repertory Theatre, WSU's graduate theatre program. During his career Richard has toured professionally throughout the nation and recently was the Company Manager for the Barrington Stage Company in Pittsfield MA, where he worked alongside the best and brightest of Broadway. Richard has taught workshops throughout the nation on Role-playing, Improvisations, Basics of Acting, Make-Up, Theater Games, Community Theater Development, History of Storytelling, Theater Etiquette, and Theater Marketing and has taught theatre and communication on both the collegiate and secondary levels. Richard is currently the Executive Director of Lamar Arts Summer Programs in Barnesville GA., where he also serves on the Board of Directors. Richard is teaching at the Willow Run CrossTown site. 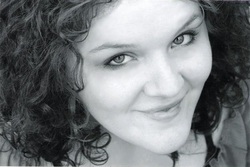 Erin holds a BA in Theatre from Lock Haven University of Pennsylvania. Erin has worked as a summer teaching artist with the Lexington Children's Theatre where she taught children ages 3 - 16 years theatre. 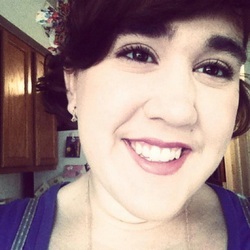 Erin has also spent the past four summers working with the Harvey Cavalier Camp as the Little Cavs Theatre Director and as a production teacher, writing scripts, directing summer productions and teaching creative drama to 3 - 9 year olds. While studying at Eastern, Erin has performed in Antigone, Blackwater Ballad and directed in the Annual One Act Festival. Erin directed the Children's Theatre Tour 'Sideways Stories' at EMU. Erin was the past program director for CTT. 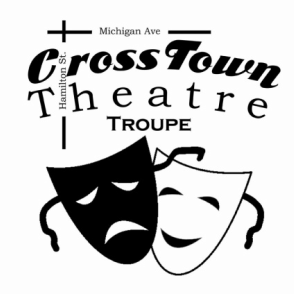 Jenny is one of the founding CrossTown Theatre Troupe Directors and worked closely on each of the three CTT productions during 2009. Recently, she has also directed productions with Ann Arbor Civic Theatre and The Young Actor’s Guild of Ann Arbor. Jenny has also lived and worked in Chicago where she has taught French, dance, and theatre at North Shore Country Day School, performed as a member of Actors’ Equity at such theatres as the Chicago Shakespeare Theatre and the Marriott Lincolnshire Theatre, and choreographed numerous productions at her alma mater Northwestern University. Jenny is thoroughly inspired by her work with CrossTown and hopes to see CTT grow and continue its work and beyond.